Welcome to Room 27! You are in for the RIDE of your life! Our classroom theme is "Ride the Wave of Success!" and "Soar to Success!" You will be hearing a lot about our adventures in learning. *Thank you to everyone for being prompt with supplies and paperwork. 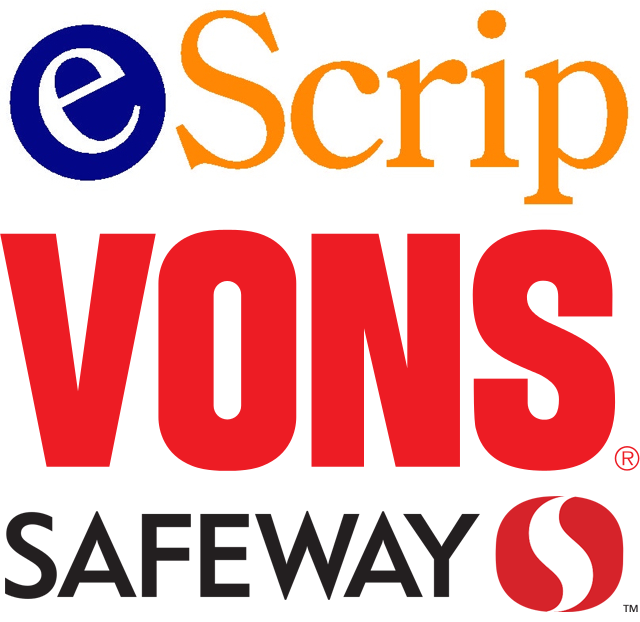 Let Vons/Pavilions and Ralphs donate for you: Do you have a grocery rewards program card of Vons/Pavilions or Ralphs? Every time you, your family, or friends make purchases at either store you could be donating a portion back to McGaugh! You can sign up your cards online or fill out and turn in this form today. Box Tops for Education: Start saving those tops now, or shop online through the Box Tops Marketplace. Collection boxes are located in the Main Office and the Media Center for your convenience. And check out these activities worksheets to make collecting Box Tops fun for the whole family. *The best way to contact me regarding any concerns is by sending a note with your child or writing an email.